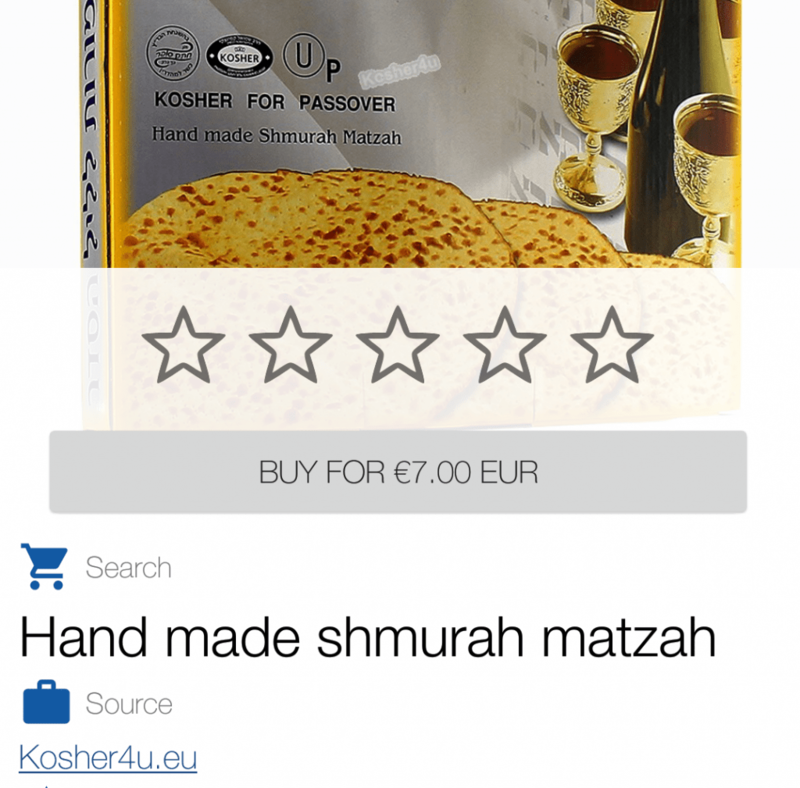 A lot of religious Jewish people travelling abroad see such trips as a big “project” they have to prepare for. Planning for such vacations involves a lot of nerves and worries. 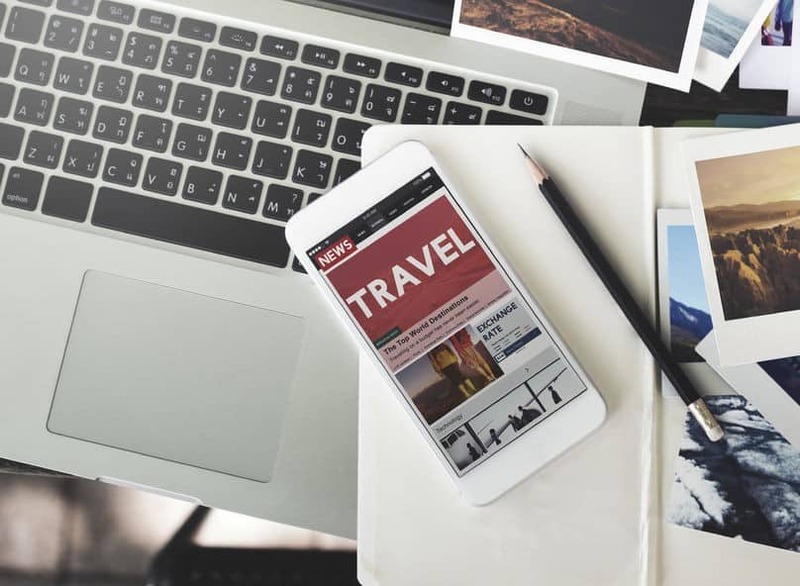 We decided to easy this process for you and created a list of things that will make all your journey fun and enjoyable. Today families are spending less and less time together as far as one on one time goes and more time connected to things like social media. With a recent interview with Katie Perry, she goes on to say how she feels so lucky and privileged to grow up in the Jewish type religion that she did as well as being a part of the 80’s. 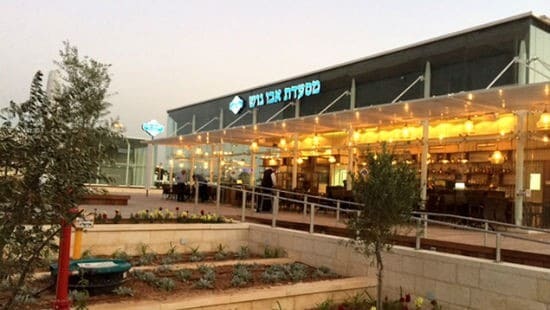 “Abo Gosh” is very popular restaurant in Israel and could be found in many cities all around Israel to enjoy from delicious Mediterranean food. 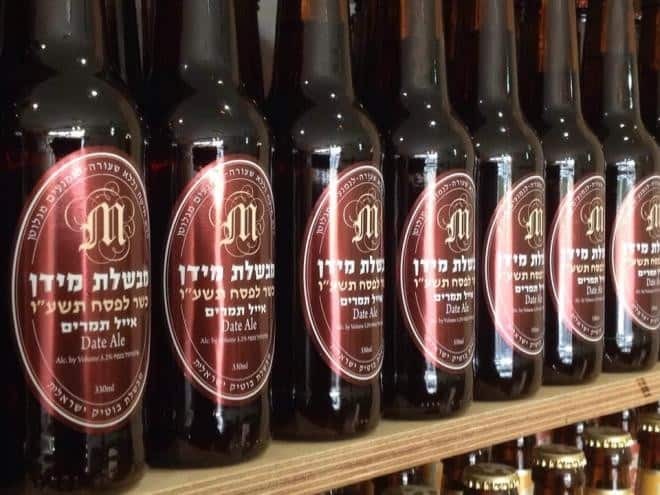 Interesting news for Australia kosher consumers. 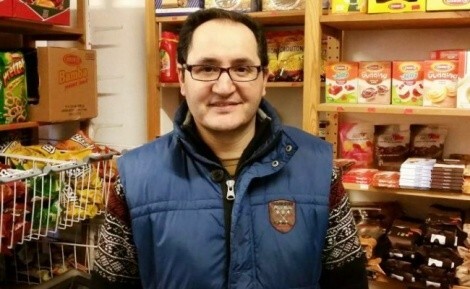 The only store in the German city of Cologne, which sells kosher products, belongs to Cambiz Alizad, a Muslim immigrant from Iran. How it all began? 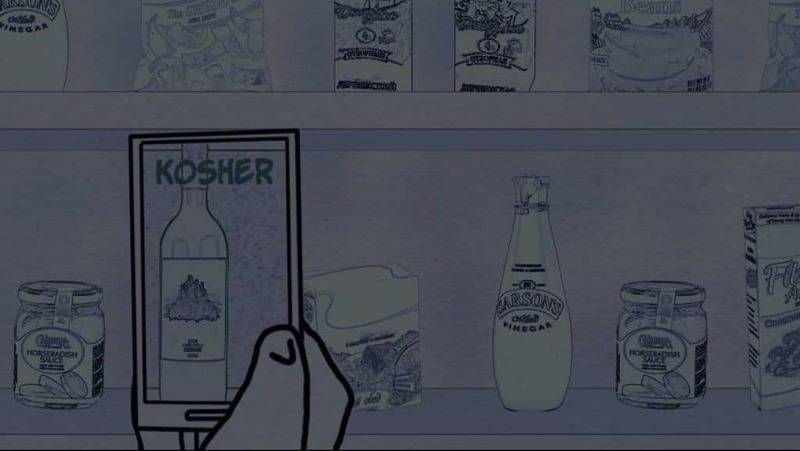 The rabbi from the synagogue asked him if he has a kosher Gummy bears. Economic Coexistence: Germany has risen often in the headlines on the background of Muslim immigration to Europe and trouble dealing with it. 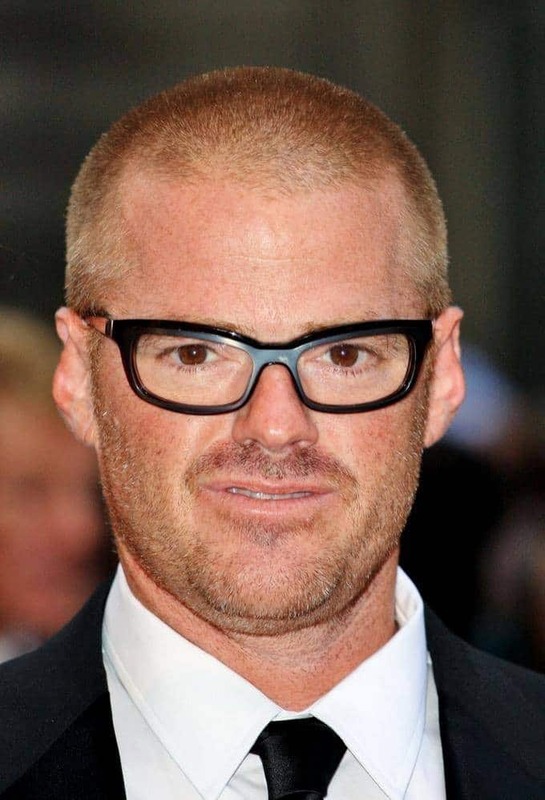 Talented Jewish chef Heston Blumenthal made a new type of meat sandwich and sent it into space! Are you curious what was so special about this sandwich? All food prepared to be eaten is space has a special form – it is mostly powder and liquids, so that was the first time in the history when “regular” food arrived there.